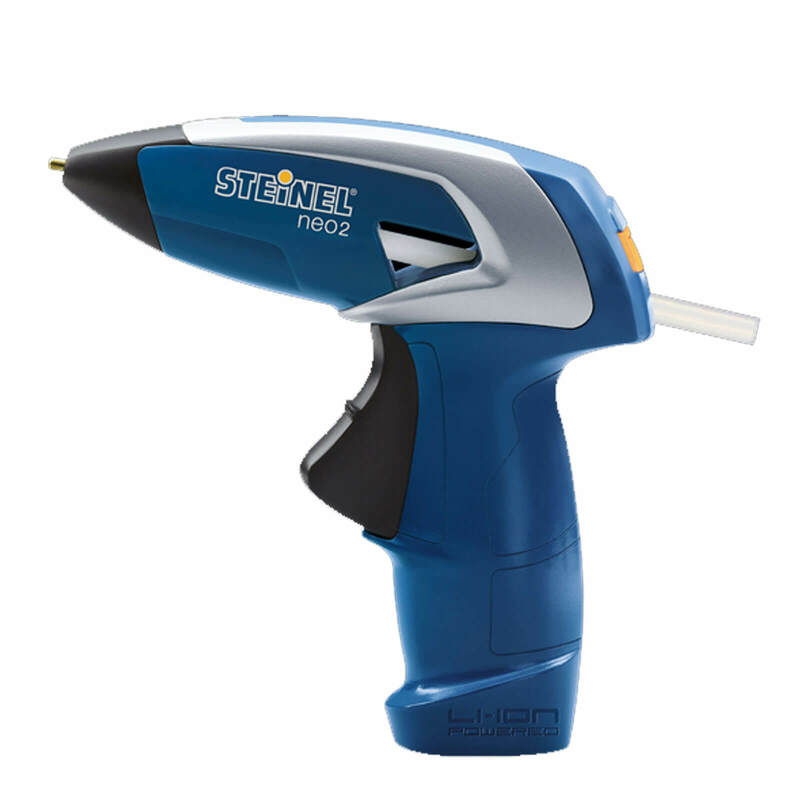 Look below for the latest listings available online at the moment for hot melt glue gun in General Household and Power Tools including these related brands: BOSTIK, EVERBUILD, LOCTITE, STEINEL, ANVIL. 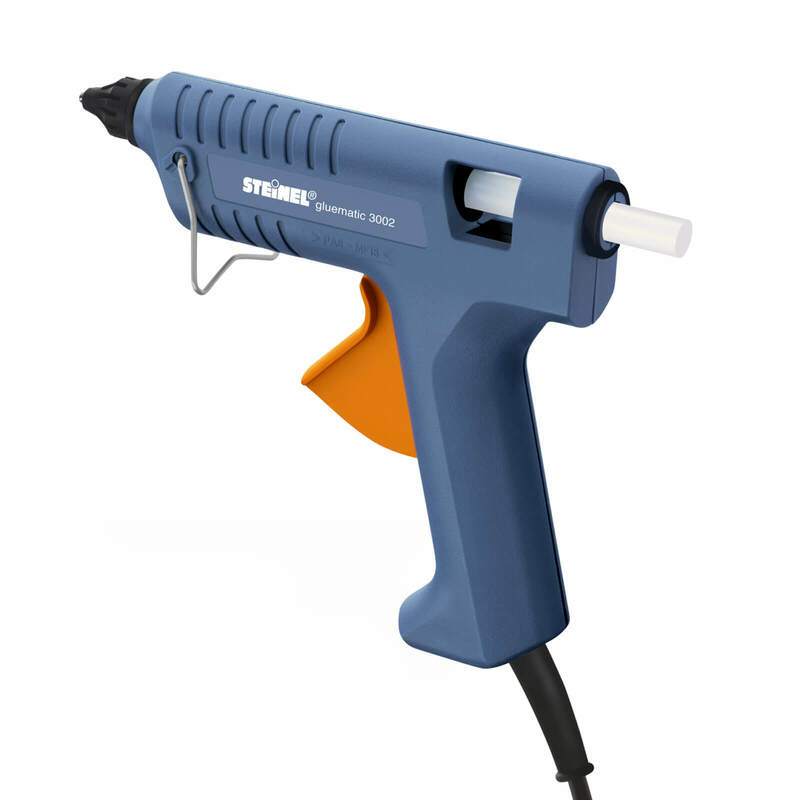 To reduce the number of results for your hot melt glue gun results on this page, you should use our sort, refine by category, find comparisons or even view Amazon products, or reduce the number of results by using the search options at the top of this page. When you have finished your detective work, you will probably find a bargain on your General Household products. 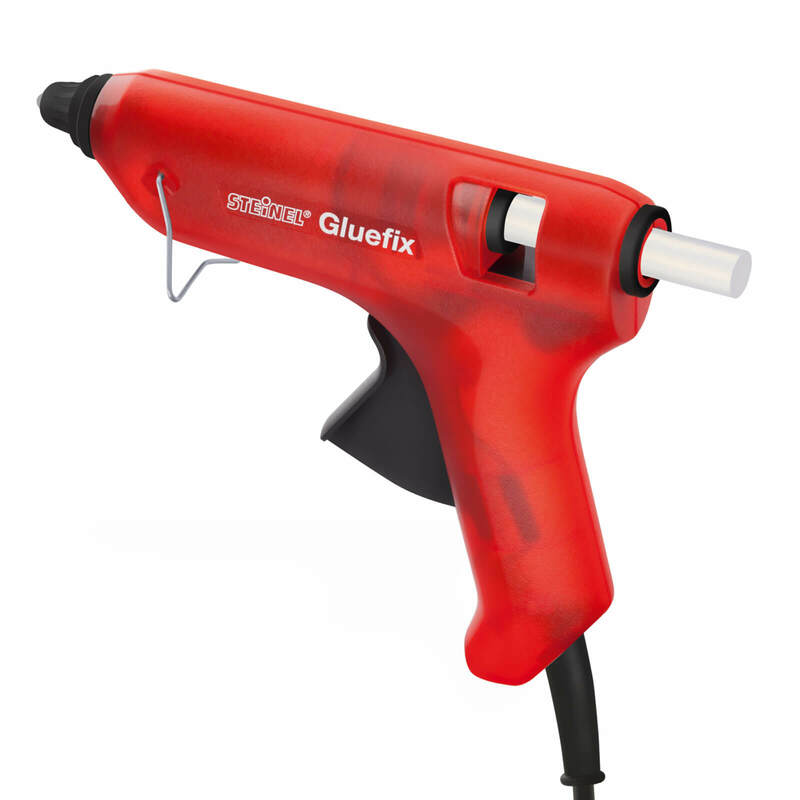 12PCS Hot Melt Glue Stick For Glues Gun Hair Extension Tool The 12pcs hot melt glue stick for glue gun hair extension tool belongs to hair extension a special tool. 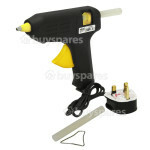 Rolson 240V Hot Melt Glue Gun 240V hot melt glue gun with stand. 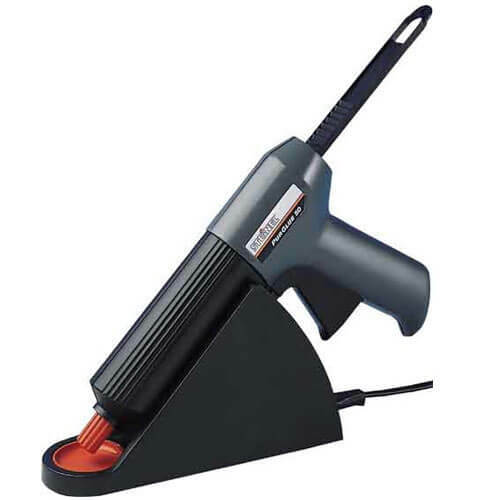 Includes two 70mm glue sticks for use with paper, plastic and ceramics. 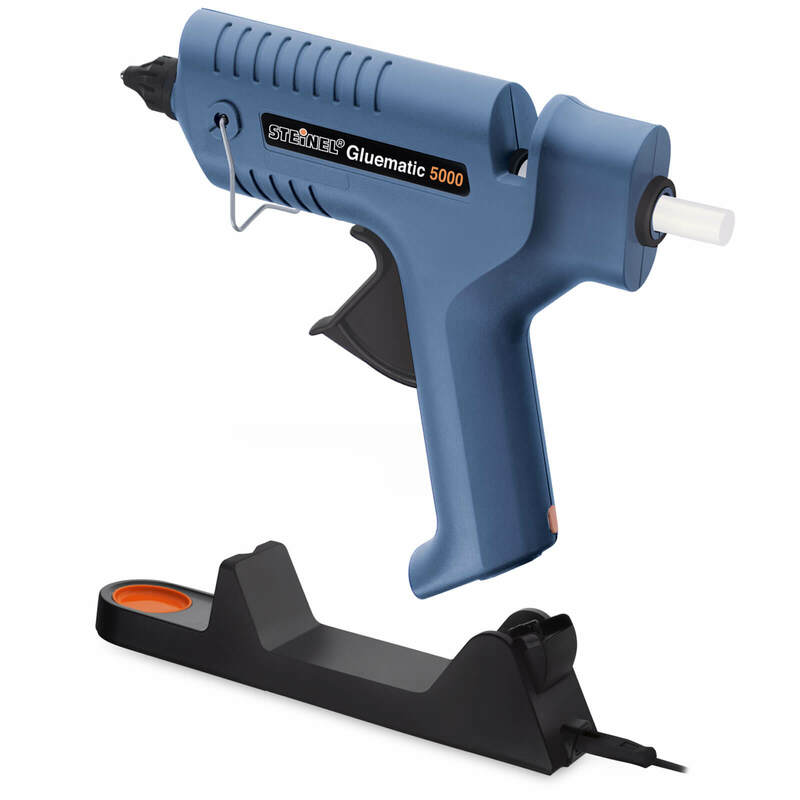 Loctite Hot Melt Glue GunTranslucent x 1 piece Loctite hot melt glue with gun applicator.Features: Maximum Strength in 2 minutes.Suitable surfaces: Apply on clean dry surface. 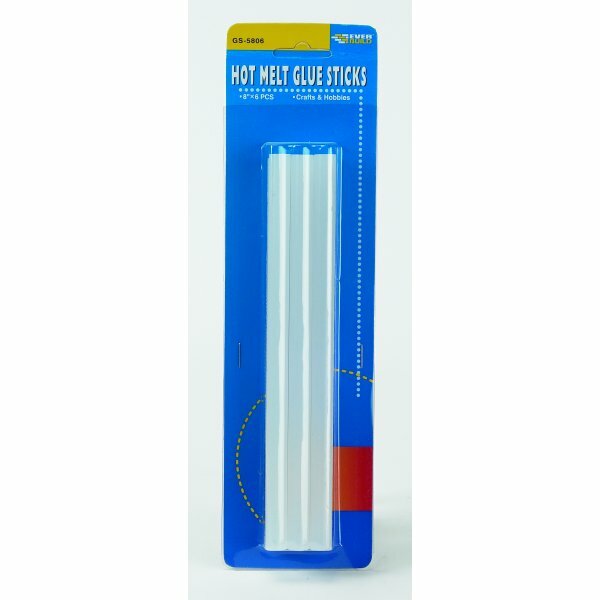 5 Bostik DIY Glue Sticks Pack of 5 Bostick Hot Melt Glue Sticks for use with Bostik's DIY Glue Gun. Sticks PVC Metal Fabric Leather Tiles Brick and much more.